RJE International is partnering with China’s major oceanographic institute to take a closer look at the ocean floor. 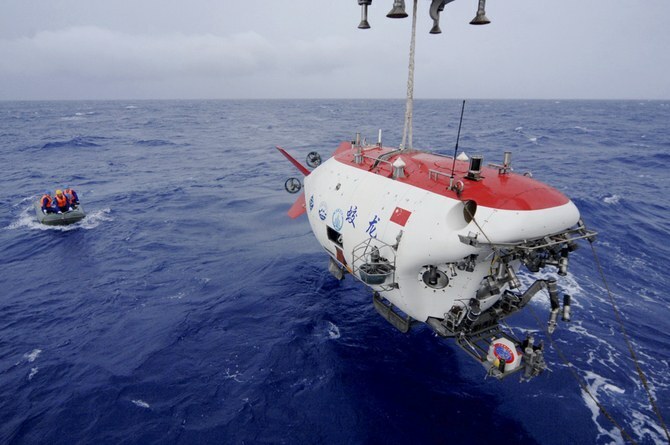 The National Deep Sea Center — founded several years ago to advance China’s marine research — plans to deploy scientific equipment to depths of 6000 meters below the surface in order to gather valuable data from the sediment and surrounding subsea environment. RJE will help the Center recover the equipment mooring after it completes its months-long study. When the data has been collected, the equipment will be released from its anchor and float to the surface to be recovered by researchers. In the likely event the equipment surfaces far away from its original location, the Center plans to use our ATT-400/6KM Acoustic Transponder and our STI-350 Surface Acoustic Receiver to retrieve it. The ATT-400/6KM Transponder is a small, battery-operated acoustic beacon that is designed to withstand the enormous pressure of the deep ocean. It assists in recovering subsea assets and equipment when paired with the STI-350 and DPR-275 acoustic directional receivers. This opportunity was made possible through Qingdao Haiyan Electronics Co., Ltd, a company based in China and a partner of RJE.